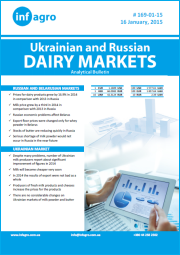 The informational and analytical bulletin “Ukrainian and Russian dairy markets” provides first hand information on the dairy markets of Ukraine, Russia and Belarus, as well as some other CIS countries. 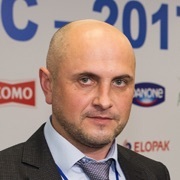 The bi-monthly electronic bulletin is aimed at those who need reliable operative information on the dairy industry news, production volumes, comparison of major producers performance, domestic trade, import/export operations, prices and forecast. 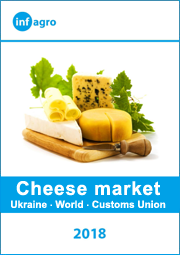 The big part of the report is devoted to the Ukrainian dairy market: the latest news, changes, short overview of the leading importers and exporters activities, etc. 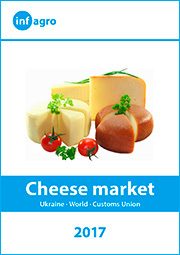 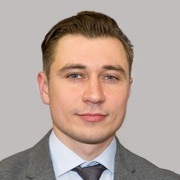 The Ukrainian market situation analysis is considered in conjunction with activities of the key trade partners in other countries which are traditionally tied to Ukrainian dairy. 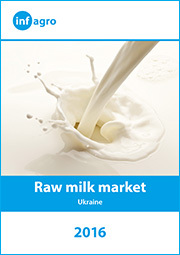 Every 2 weeks you may get the latest update on the dairy markets of Ukraine, Russia and Belarus. 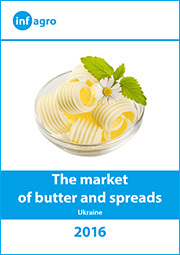 Volume: 10-13 pages of analytical review supplemented with graphs and tables. 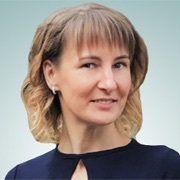 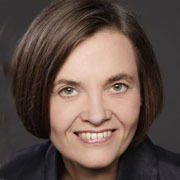 Subscription fee: USD100/month, 20% discount for annual subscription. 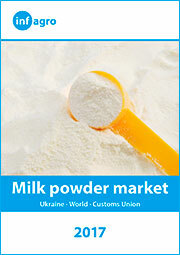 The Bulletin is subscribed by dairy market operators in 10 countries.